Janice Elaine Sews: Los Angeles Quilt Show and Fiber Art Fest at Crafted. Los Angeles Quilt Show and Fiber Art Fest at Crafted. 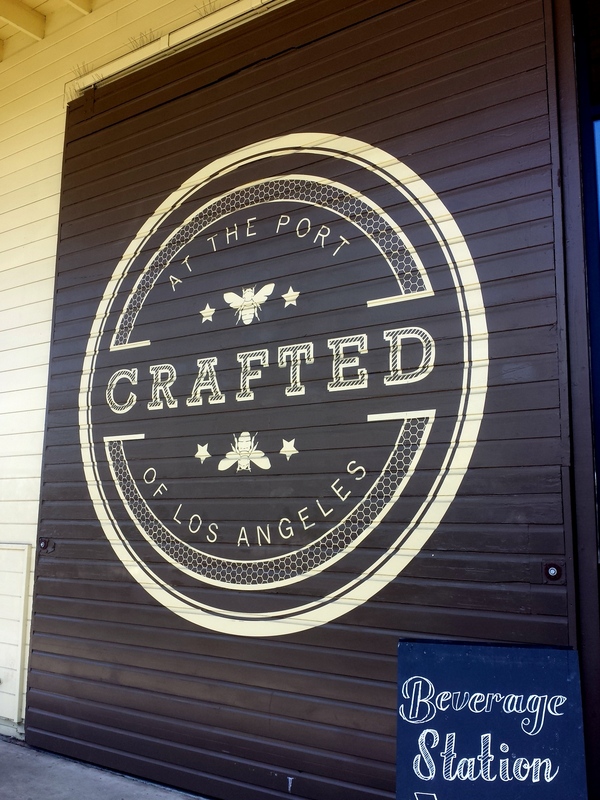 Yesterday, my daughter Sharon and I went to the Second Los Angeles Quilt Show, it was held at Crafted in San Pedro at the Port of Los Angeles. We went last year and were very impressed; second year was great, too. I was going to enter a quilt this year, but as I told Sharon, "This hasn't been my favorite year", maybe next year. I didn't take a photo of all the quilts, but I'm going to show you many of them. Sharon thinks I need to make one like this. Isn't it beautiful? Another beauty. I love giraffes! Lovely quilt, sorry for the blurry explanation. I love this simple quilt. And the name! What a wonderful quilt, and her tag is great! Another blurry tag. These are applique quilts, made from whole cloth, in the manner they make them in Pakistan.